Brisbane is now a sophisticated city yet it still retains its casual lifestyle. It has fondly been called “Brisvegas”, but now most people know it as “The River City”. 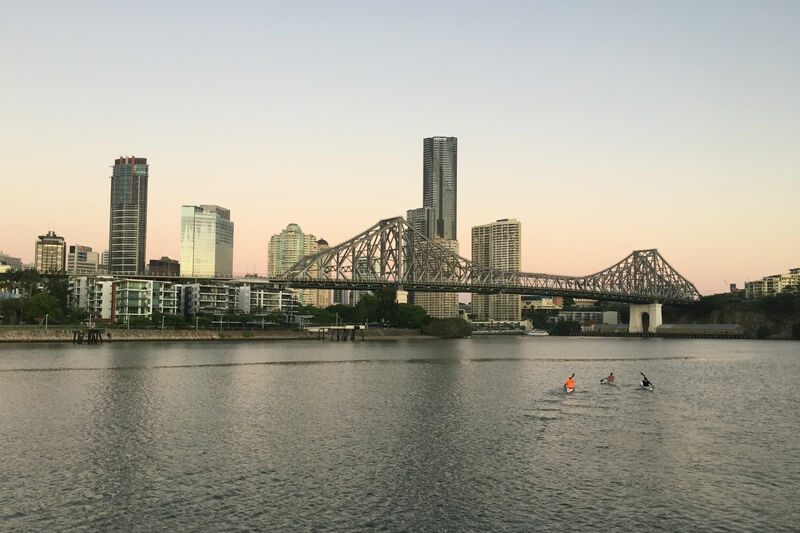 Across the river, from the CBD, lies Southbank Parklands, (the original site of Expo 88) where you will find the heart of the Brisbane’s culture. Southbank has park lands, a lagoon where there is a large outdoor pool with lifeguards, shops, markets, restaurants, Wheel of Brisbane, Performing Arts Complex, State Library, Queensland Museum, ScienCentre where you can have fun with the interactive exhibitions and the Queensland Gallery of Modern Art. Trust me, you will need more than a day! What is great about this area is that they all are within walking distance of each other. Just nearby to Southbank is West End, a multicultural suburb full of old shops and traditions, and it also has great ethnic restaurants. New Farm, back over on the north side of the river and next to the city, is a well known area for dining, shops, bars and everything you could possible want or desire. New Farm has a wonderful park down on the river called New Farm Park which the locals use as their back yard. It is also the home of The Powerhouse, a great industrial space that is now a theatre and exhibition space. There are great bars here overlooking the river. Fortitude Valley, or just The Valley to the locals, is where Brisbane’s famous nightlife and music scene takes place. It has a fantastic vibe and energy about it. Brisbane is a sprawling city and the best place to see the city is at the top of Mt Coot-tha, well worth the visit. Also located in this area are the City Botanical Gardens and the Planetarium. In the heart of the city you will also find the City Botanical Gardens, a great way of seeing them is to hire a bike. As an international destination Brisbane has an extensive public transport network. Trains, Buses, and Ferries. As with any large city peak hour congestion can occur. The Translink website provides a Journey Planner to help you get quickly to your destination. Paper tickets are available for purchase through train stations and on board buses and ferries. Limited change is available on buses and ferries and some services operate on a pre-paid basis only during peak times. Go Card is a ticketless, rechargeable prepaid card for use on all public transport in Brisbane. Go cards can be purchased from selected 7-Eleven stores and newsagents, and top up from these locations and on board most services. The seeQ card is designed for visitors to South East Queensland and can be bought for 3 or 5 consecutive days and includes a return Airtrain service. Like to Go Card they must be touched on and off each segment of your journey and can be purchased from the same retailers. In additional to services throughout Brisbane the train network extends south to the Gold Coast and north past Australia Zoo to the Sunshine Coast. Buses run throughout Brisbane with major connection hubs at train stations and near most shopping areas. Some buses operate on a pre-paid service in peak times although there will always be a non pre-paid service available. The blue and maroon CityGlider buses are prepaid and tickets cannot be purchased on board. Taxis are a convenient method for point to point travel in Brisbane. Throughout Australia dialling 13CABS (132227) will put you in touch with the nearest Taxi service. Taxis can also be pre-booked. Citycycle is a subscription based bike share service with bike stations throughout the inner city area. In Queensland cycle helmets are manditory and can be pre-purchased and collected from the Citycycle depot in Fortitude Valley. There is the My Translink App available to make accessing public transport in South East Queensland easy. Nightlink services operate between midnight and 5 am on selected bus and train networks. Brisbane Airport (BNE) has separate Domestic and International terminals and is Brisbane’s primary airport. It is just 17 klm from the city centre and is Australia’s third busiest airport. The airport is located near the Gateway Motorway for access to the Gold and Sunshine Coasts and is connected to the city via the Airportlinkm7 toll road. The Airtrain runs to Brisbane City and the Gold Coast from both the Domestic and International terminals. It also can be used as a transfer service between the two terminals and operates from 5.00 am Weekdays and 6.00 am Weekends to 10.00 pm.. Tickets can be purchased at the Airtrain terminal. Con-x-ion Airport Transfers offers services from the airport to the CBD and the Gold and Sunshine Coasts. Transfers between terminals are also available. The public bus service only operates from Skygate (shopping precinct) to the Toombul Interchange. To utilise this service use the Airport Transfer Bus to connect to Skygate. This is a convenient way to get to and from the airport directly connecting with your destination. Taxi ranks are located at each terminal with kerbside supervisors assisting in busy periods. Pre-booked taxis are advised if you have special needs and there is a special pre-booked taxi area at each terminal, which is shared by the limousine operators. Taxis are not permitted to pick up from outside these areas. (http://blackandwhitecabs.com.au/ or http://www.yellowcab.com.au/). As an alternate to a taxi a pre-booked limousine service is available and will normal meet passangers in the baggage collection area, although there is also a designated limousine parking area. Most of the major car rental companies have outlets located at Brisbane Airport, Avis, Budget, Europcar, Hertz, Thrifty and Redspot. (Vroom Vroom Vroom) There are rental car counters in the arrivals area of both terminals. Three Island Destinations Near Brisbane – Did you know there are three Islands you can visit in a day trip from Brisbane? Then again, why limit yourself to just one day? 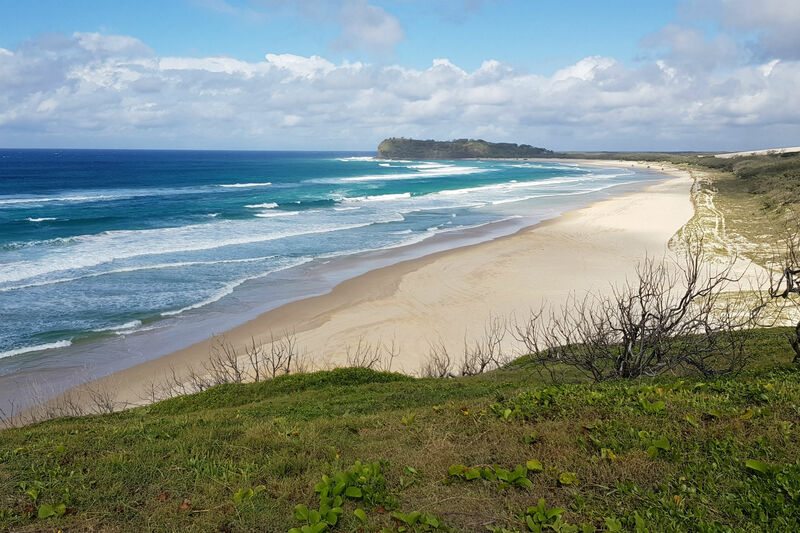 Fraser Island 3 day Tour review – You can see Fraser Island in a day trip from Brisbane but to truly experience Fraser Island then spending a few nights there is recommended. There is so much to do in Brisbane, cruise the Brisbane River, ride a theme park roller coaster or visit one of the Islands. Just an hour away from Brisbane the Gold Coast awaits. 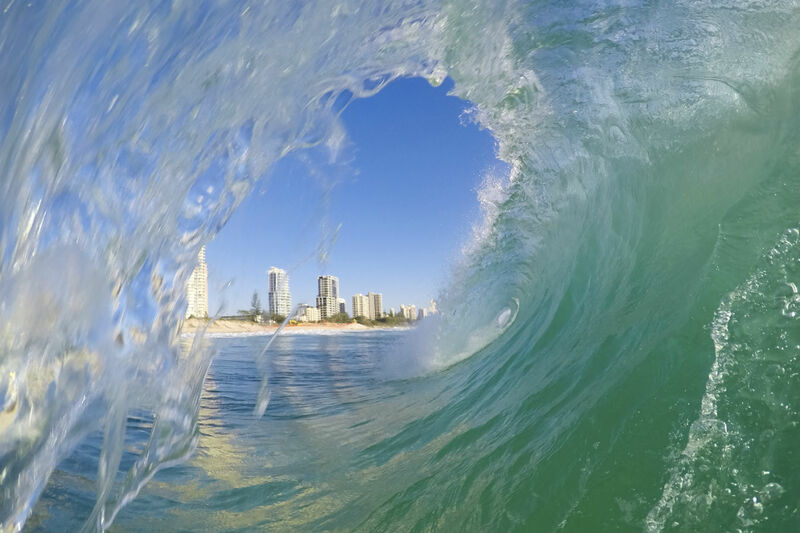 From fabulous surfing beaches to the laid back hinterland the Gold Coast has something for everyone. North of Brisbane lies the Sunshine Coast, a relaxed nature lovers paradise. The beaches are less crowded and hinterlands offer a wide variety of walks and retreats. There is so much to see and do in Brisbane as well as so many wonderful places to stay. As we discover interesting, unique or suitable accommodation options we will place them here so you can also research them and decide if they are suitable for you. 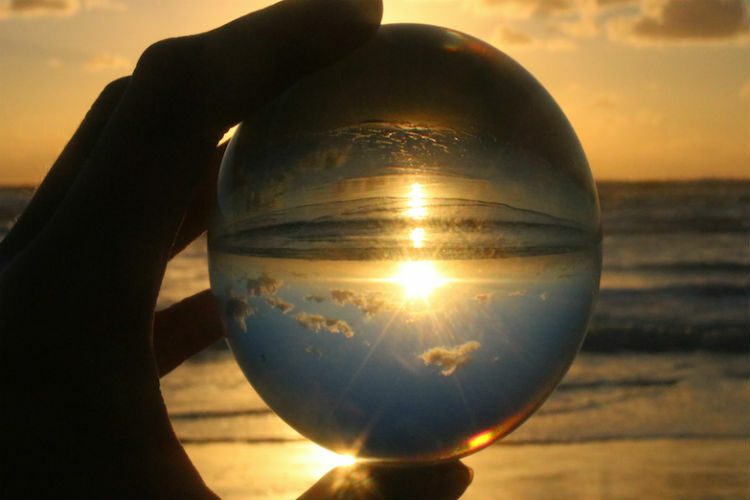 Searching for a home away from home on your next trip to the Sunshine State? Murphy’s Bed and Breakfast is the Geebung (northern Brisbane) accommodation you’ll remember for all the right reasons. 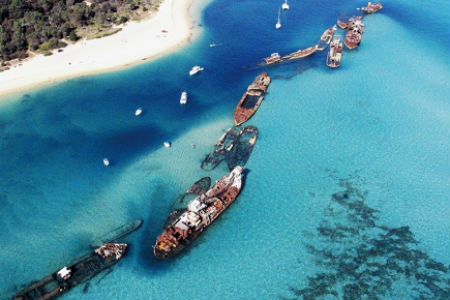 Moreton Island is another secret. It is the world’s second largest sand island, and the largest is just a little further up the coast, Fraser Is! Moreton Island is everything a 4WD enthusiast would like, beaches and some very adventurous sand roads, no bitumen on the island at all. With a 4WD you will get to swim in Blue lagoon, see Queensland oldest lighthouse and loads more. Tangalooma Resort is on Moreton Island where there are so many activities just waiting for you to choose. Just off the beach are the wrecks which have amazing fish life and the snorkelling is wonderful. 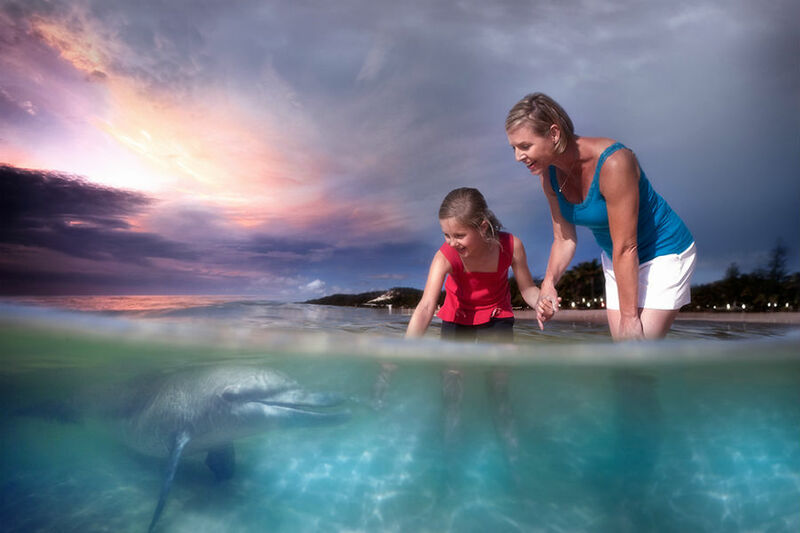 You can hand feed the dolphins at Tangalooma, so make sure you include this on your trip. If you want a little fun and speed, then you need to head to the sand dunes for some sand tobogganing. 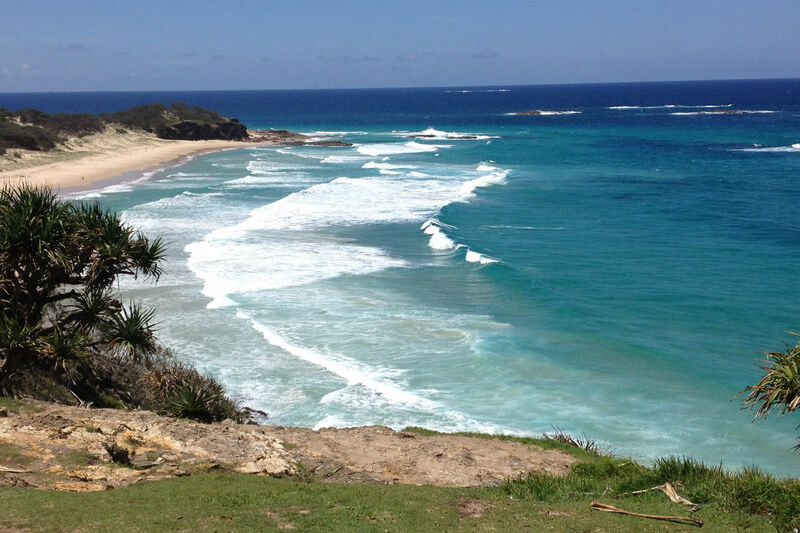 Stradbroke Island or using its affectionate name, Straddie, is a well kept secret right on the door step of Brisbane. You step back in time as soon as the barge docks. You will not find resorts, fancy restaurants or flash shops only places to buy your essentials. The natural beauty of the island is still intact for all to enjoy. It is the home to three species of dolphin and you often see them surfing the waves. Manta Rays and Green Sea Turtles also call Straddie home. During the Humpback Whale migration you can see the whales just off shore. 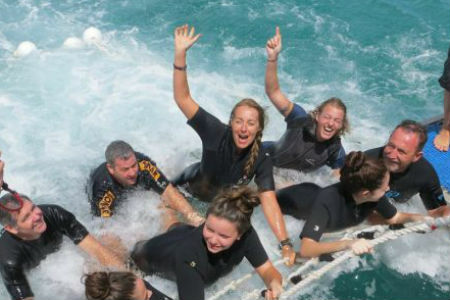 An amazing experience, be one of the few guest to participate in the dolphin feeding. Full day to explore the island and then as the sun sets you can feed the dolphins. 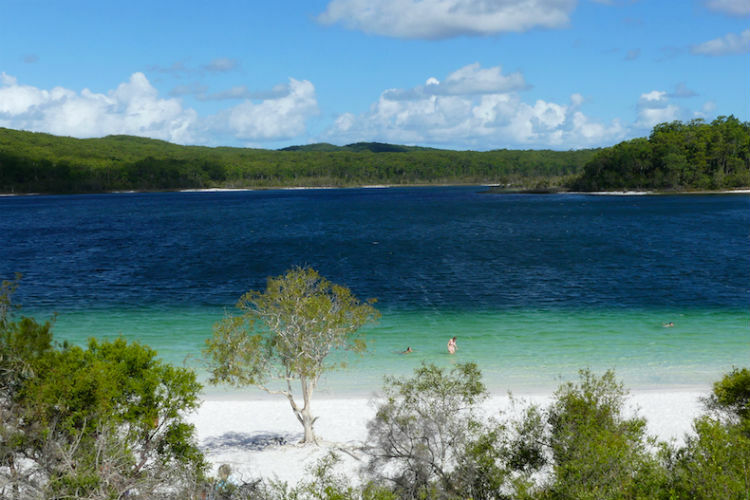 Three days on Fraser island give you a chance to explore all the island has to offer. If camping is not your style then accommodation upgrades are available. 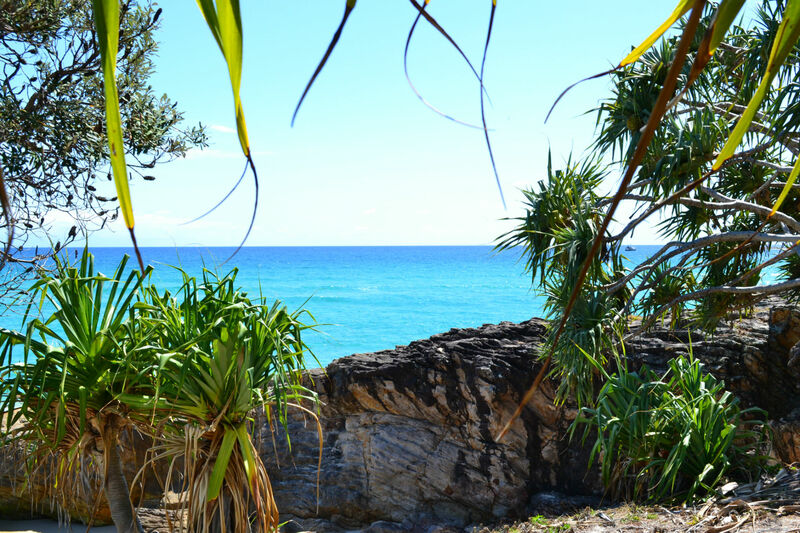 Spend a day cruising around Moreton island spotting wildlife. Snorkel around the wrecks and spend time on the beach then if conditions permit ride the boom net home. 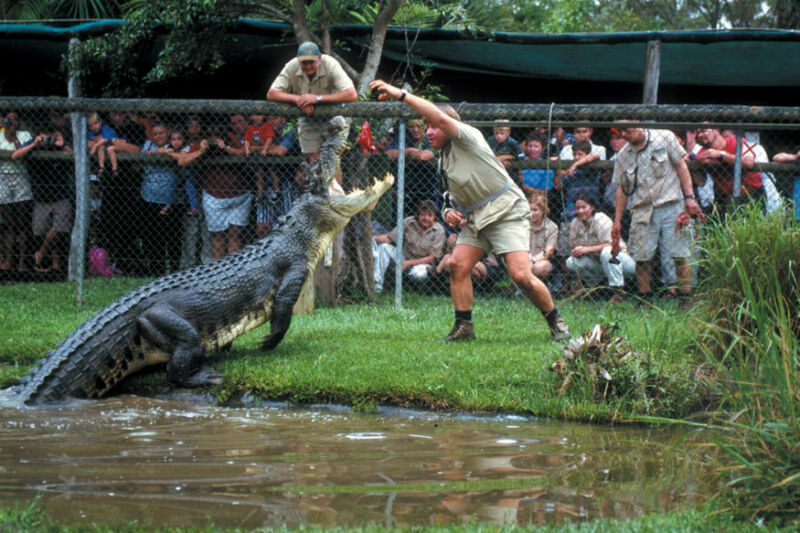 Australia Zoo, home of the Crocodile Hunter needs no introduction, it is famous the world over. 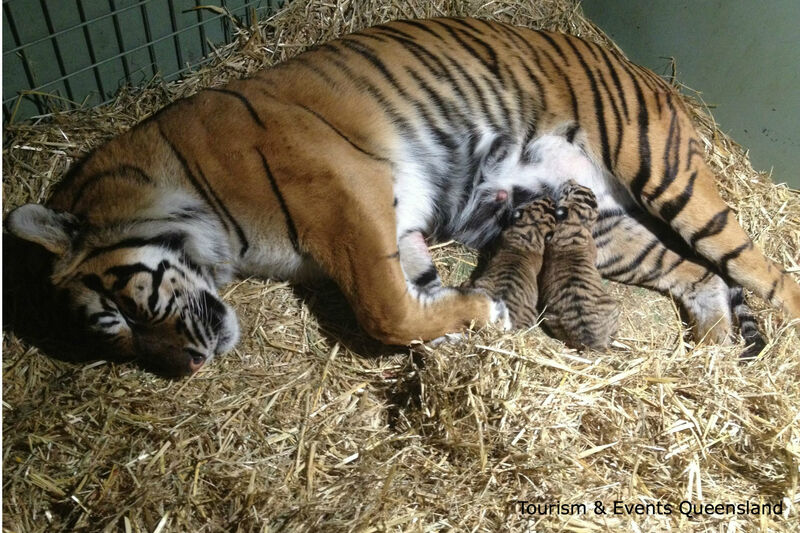 It is regarded as the best wildlife conservation facility in the world. The dedicated staff work around the clock. The zoo has mammals, birds and reptiles, over 80 different animal types call the zoo home. There are many shows, lectures, displays etc for you to see and do. It is a great day trip from Brisbane. The glitz and glamour that is the Gold Coast is only part of the story. Less than an hour from Brisbane are some of the best surf beaches in the Australia. Learn to surf or improve your skills with a surf lesson. 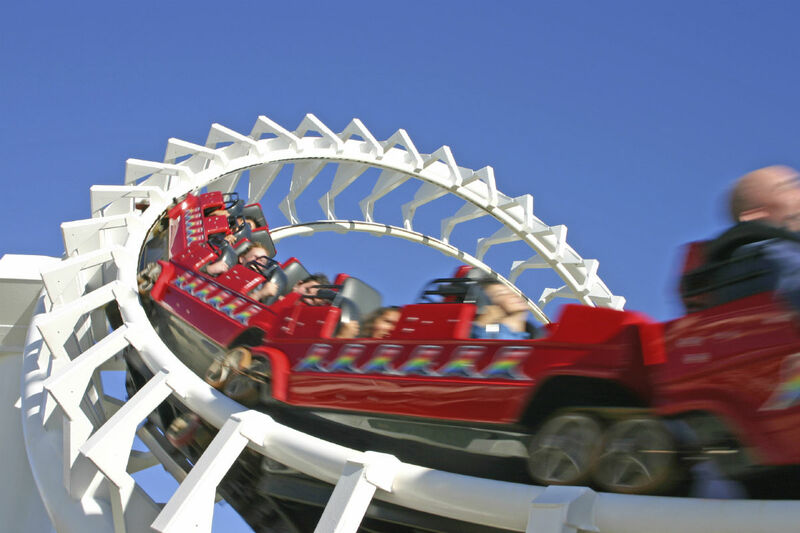 If you prefer your adventure a little wilder then there are a selection of Theme Parks to indulge you. If your taste for adventure is more subdued then there is the other side to the Gold Coast, hidden in the hinterland that surround the Gold Coast are some amazing natural experiences, Glow Worm caves, National Parks, tree top walks, the perfect way to unwind. Why not cruise the Brisbane River and learn a little about this fabulous “River City”, all cities look different from this perspective. 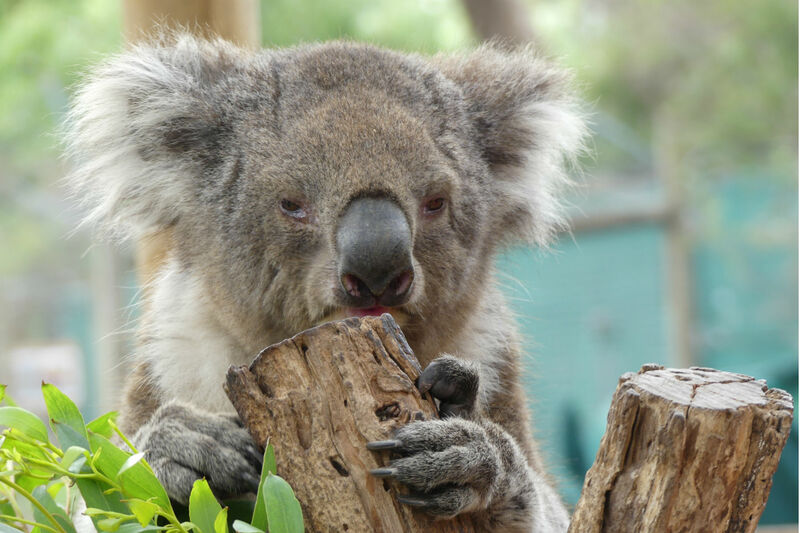 If you like to see some of natures treasures, think koalas, then cruise up the river to Lone Pine and you will be able to cuddle one of these cuties. Or if you want an iconing dining experience cruise to lunch at the Brekky creek Hotel. Stop off at South Bank for recreation or learning at the Cultural Centre.